This software enables you to deliver whole-class music lesson through your whiteboard to overhead projector and can be used in conjunction with The Music Handbooks. 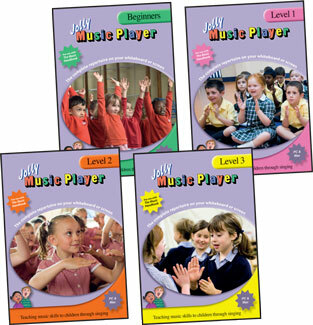 Each level provides visuals from the Jolly Music Big Books, as well as all the teaching tracks, plus printable song information, posters and resources. 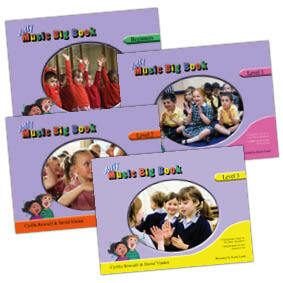 These full-color big books, with integral fold-out stand, are suitable for whole class singing. 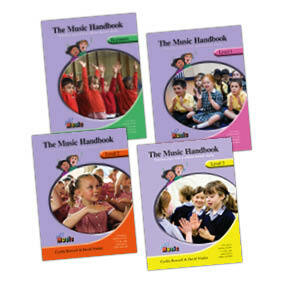 The ideal accompaniment to the Music Handbooks.